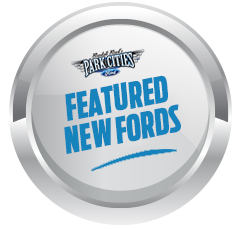 DEARBORN, MI, January 24, 2017 – Ford dealers now have access to a complete family of parts to sell and to service all makes of vehicles as the Ford Customer Service Division (FCSD) launches its new Omnicraft brand. Adding Omnicraft to Ford’s family of parts line to also cover non-Ford vehicles means an improved customer experience through competitive pricing, quality and convenience. For launch, Ford focused on developing the most commonly requested parts at a competitive price. 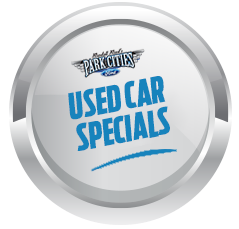 Initial offerings include oil filters, brake pads and rotors, loaded struts, and starters and alternators. At launch, Omnicraft parts will be available at Ford and Lincoln dealerships and will roll out to other Ford Authorized Distributors throughout 2017. 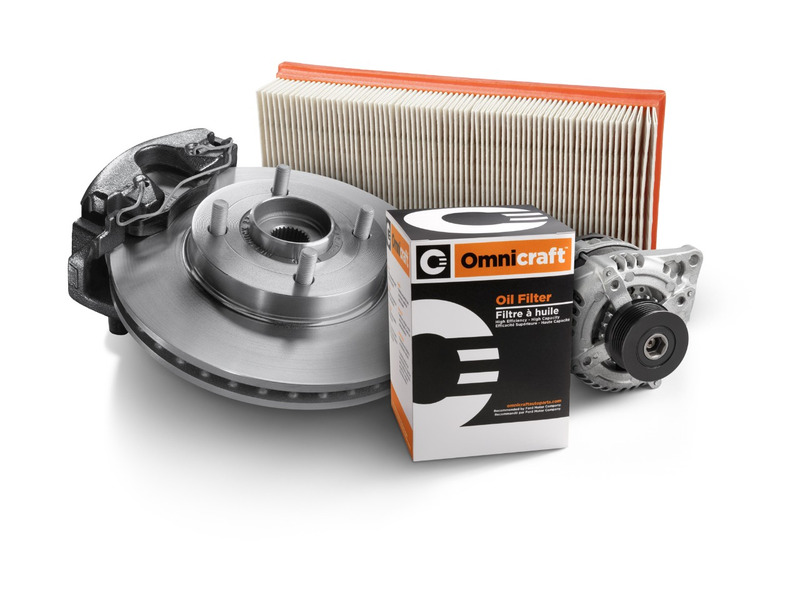 Omnicraft is the first new brand offered by FCSD in 50 years and is an important growth opportunity for dealerships as they will be able to sell parts and offer service for all vehicles. Ford also offers its Motorcraft® complete line of replacement parts for Ford vehicles.